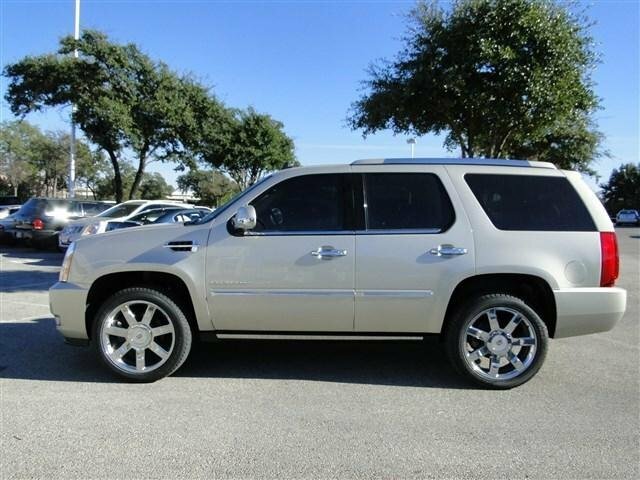 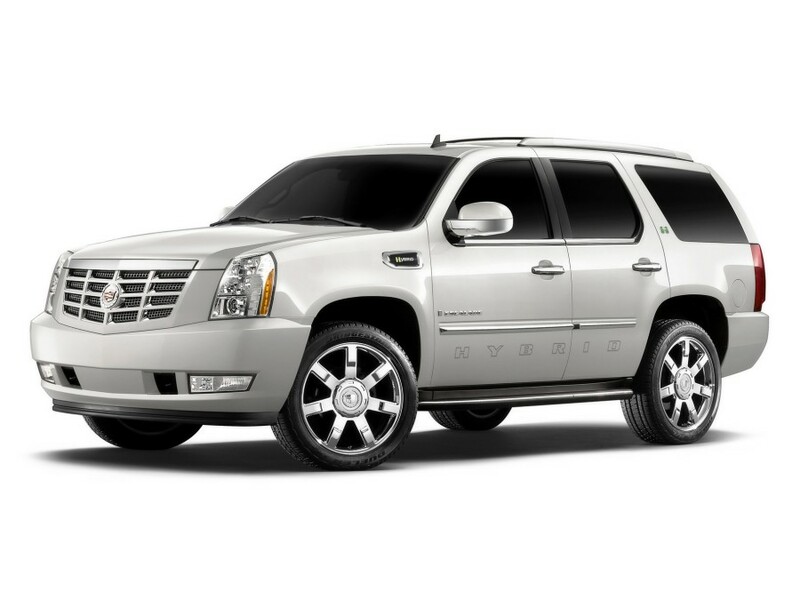 Being the first striking model of Cadillac in the SUV market, the new Cadillac Escalade has evolved a lot form the first to the third generation. 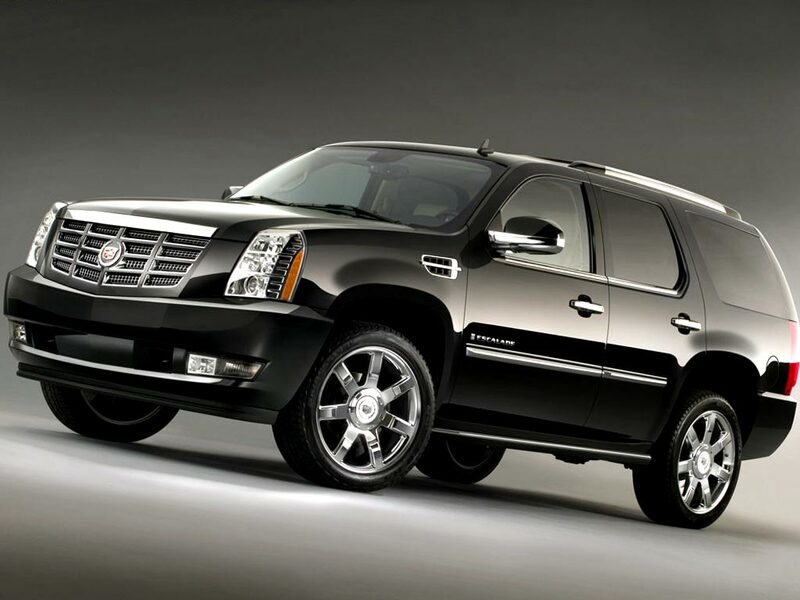 This time, it has the awesome 5 door variants with cool outlook as well as the modern technical advancements that are valid for the ultimate high speed. 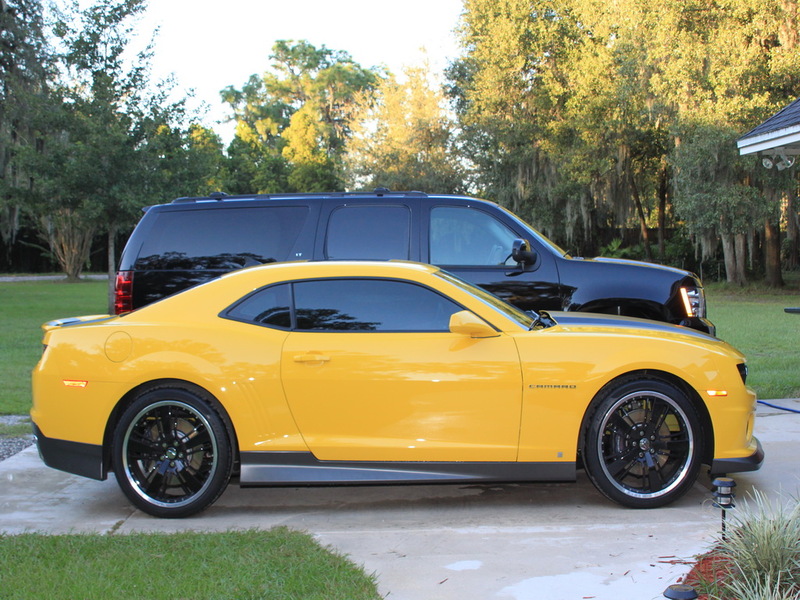 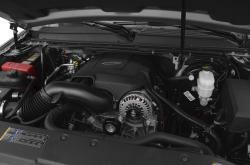 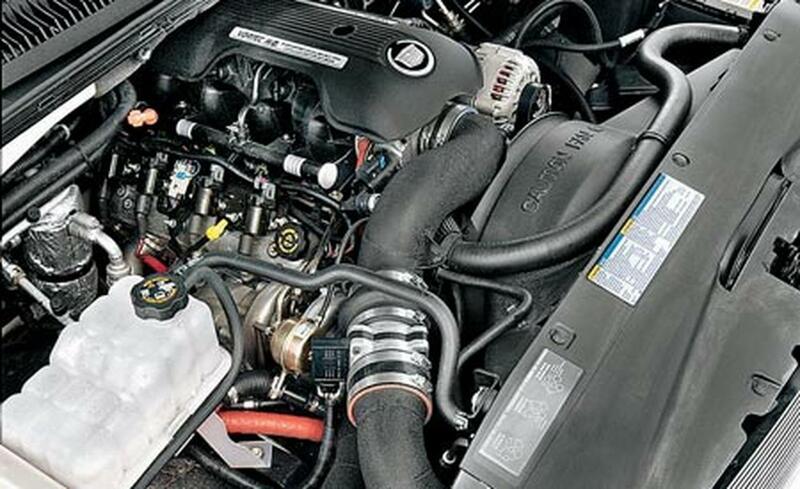 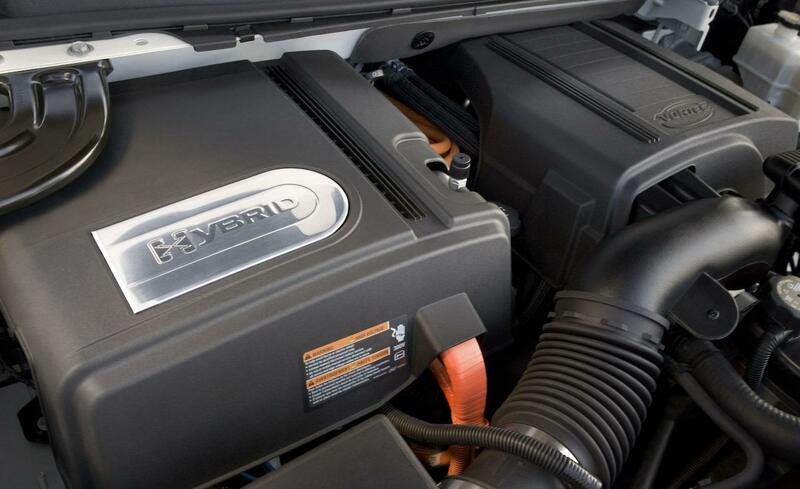 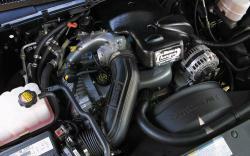 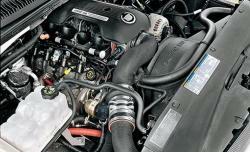 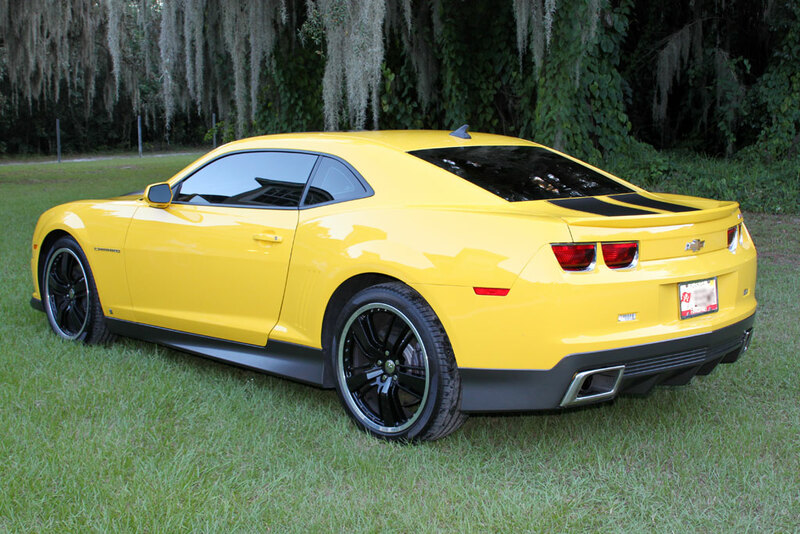 The special 6.0L and 6.2L engine option makes it highly valuable for the speed lovers. 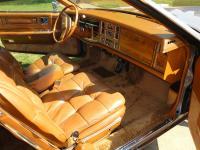 6 Speed 6L80 transmission makes the coupe lovely. 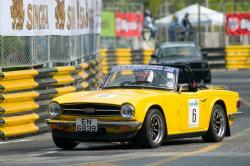 The striking racing car specifications are well optimized for the city roads. 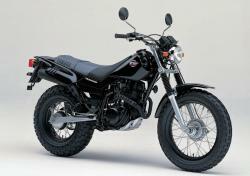 The model is based upon the GMT936 platform, the model is highly awesome mainly due to its might body frame which is molded in the aerodynamic format, giving it swift wind cutting speed on the smooth highways. 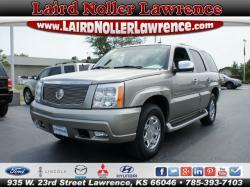 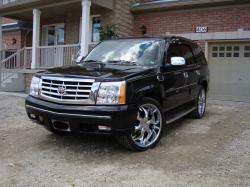 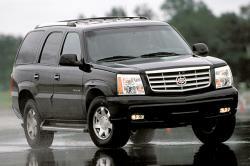 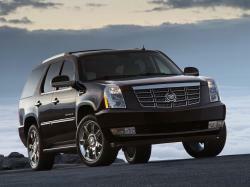 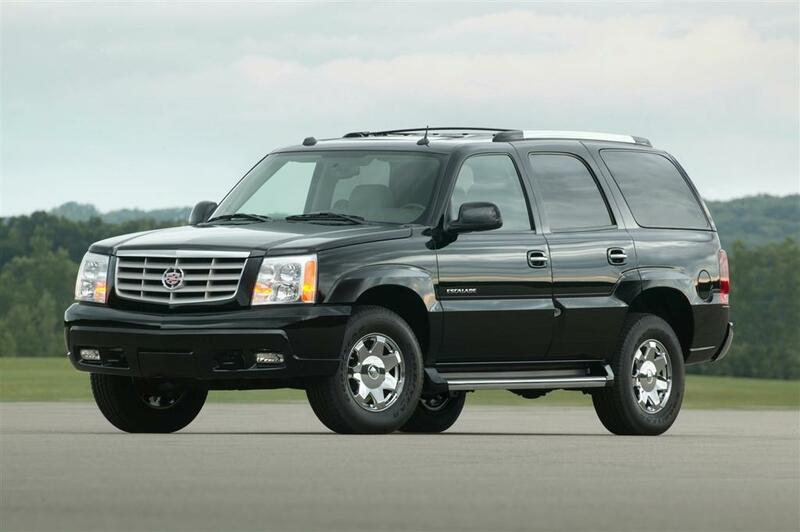 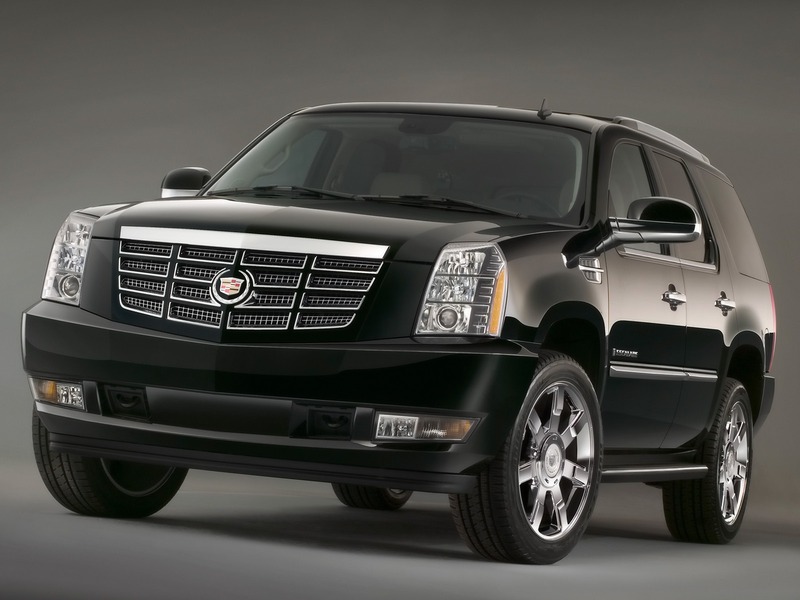 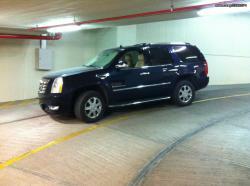 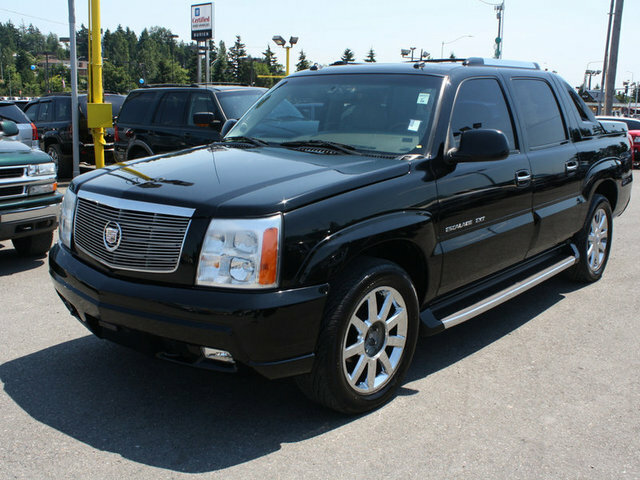 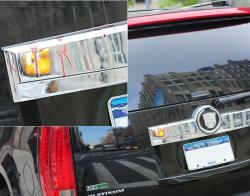 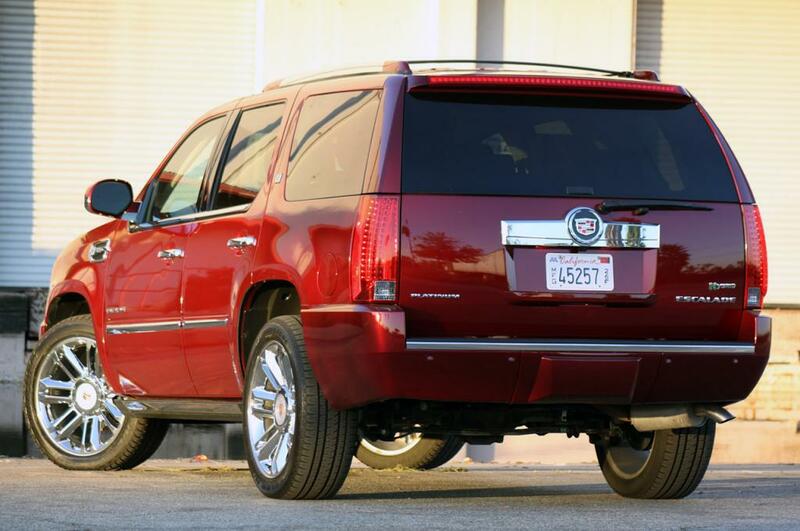 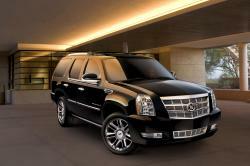 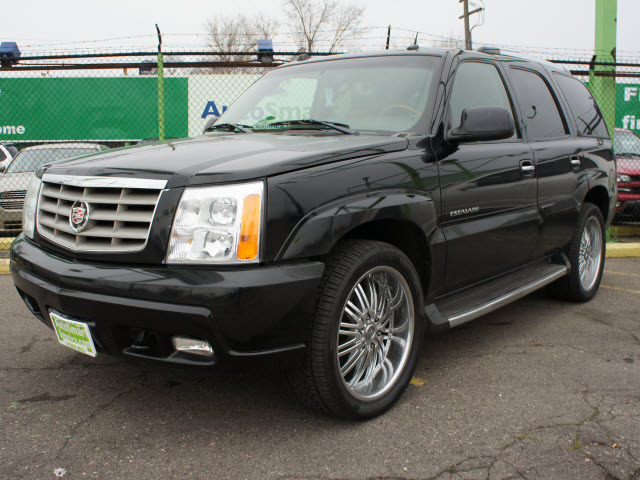 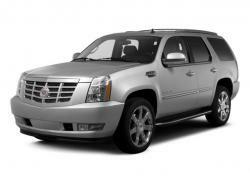 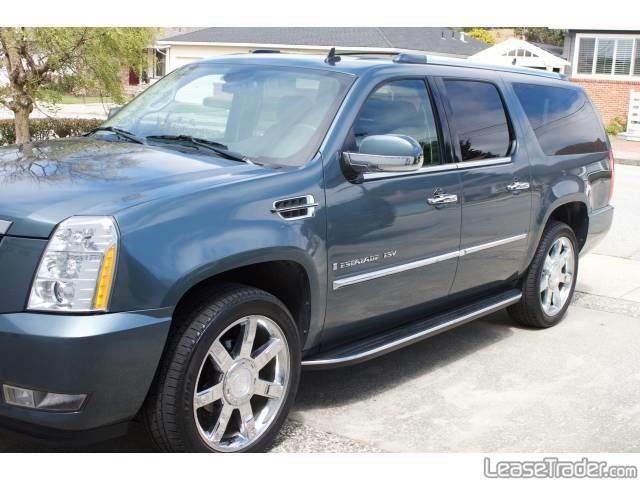 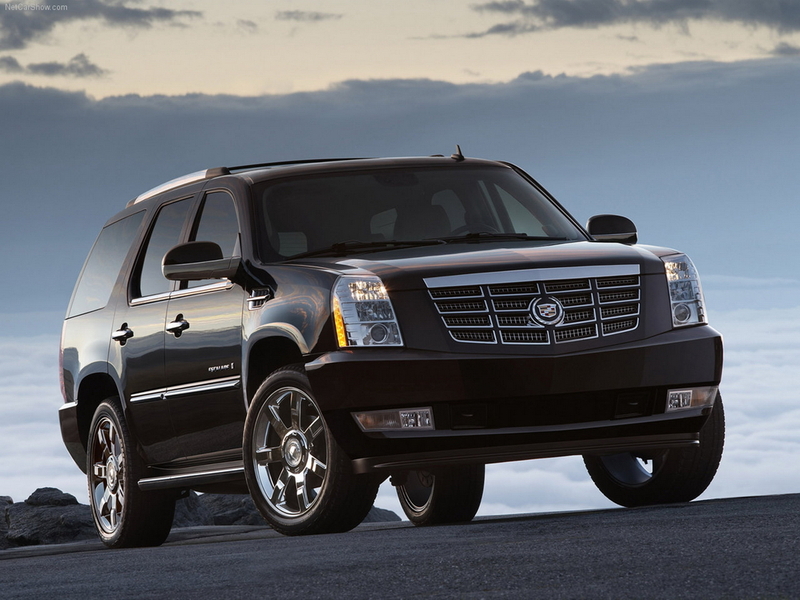 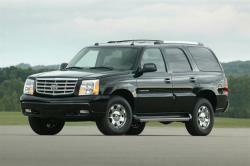 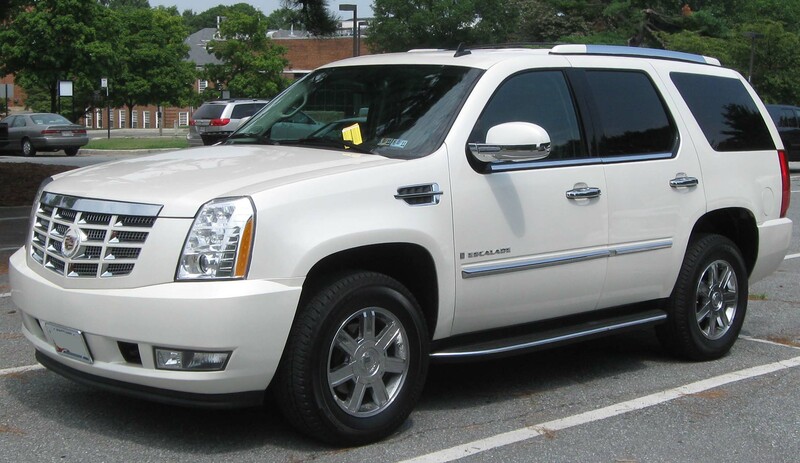 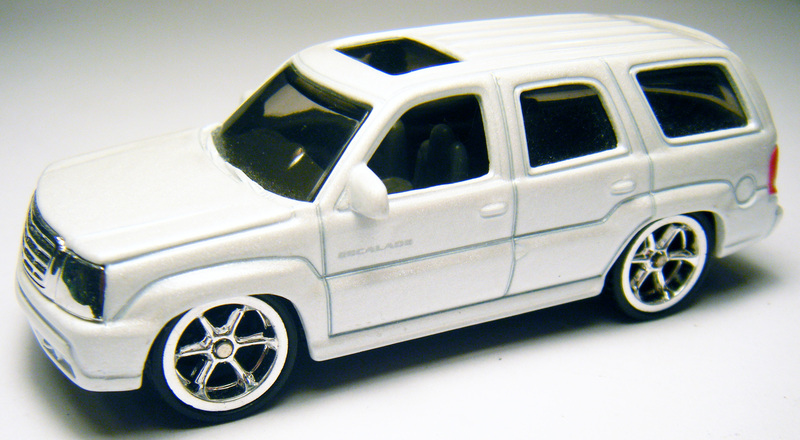 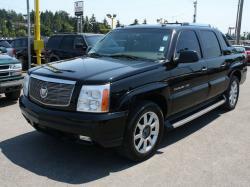 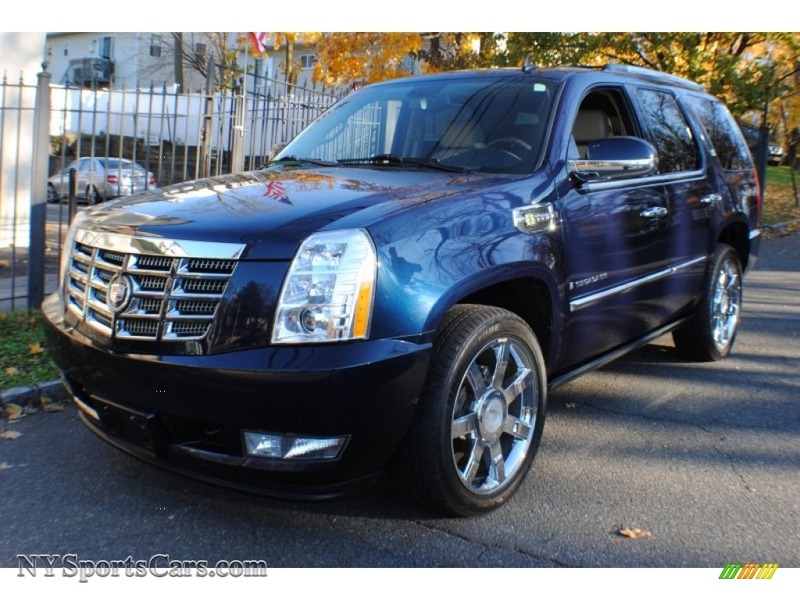 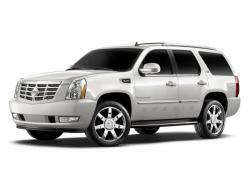 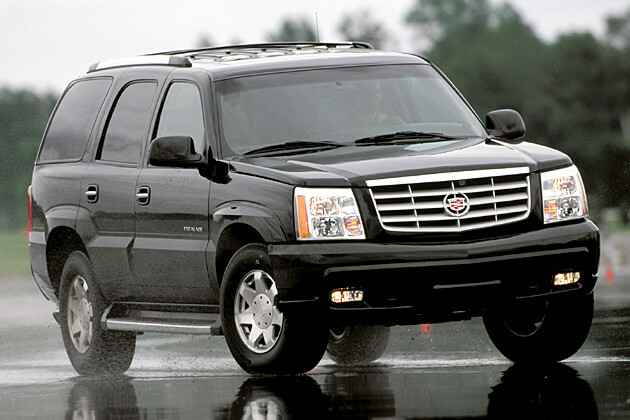 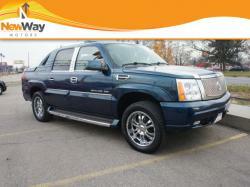 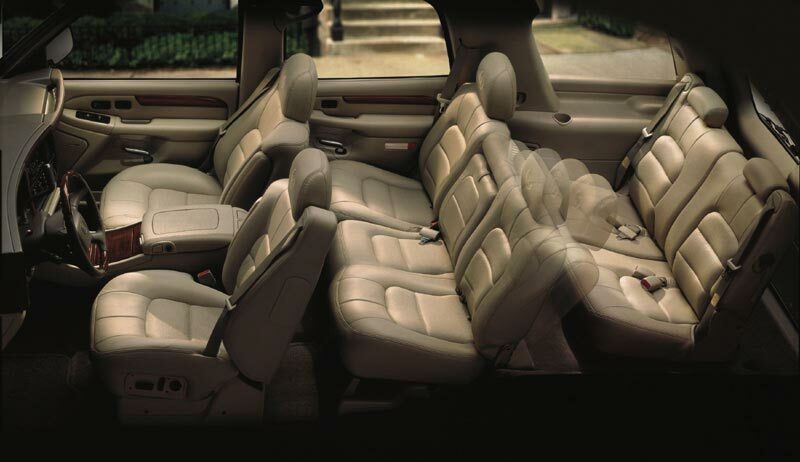 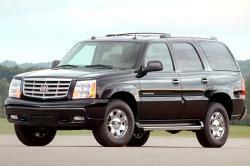 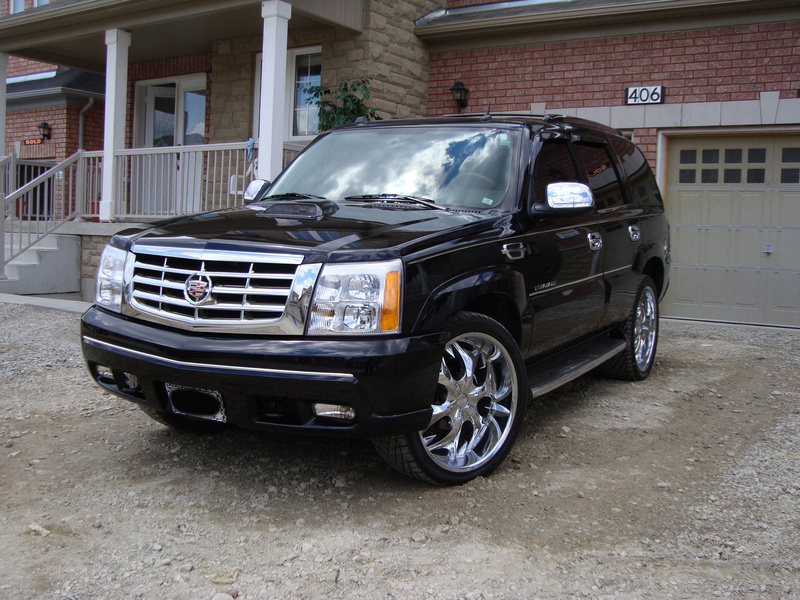 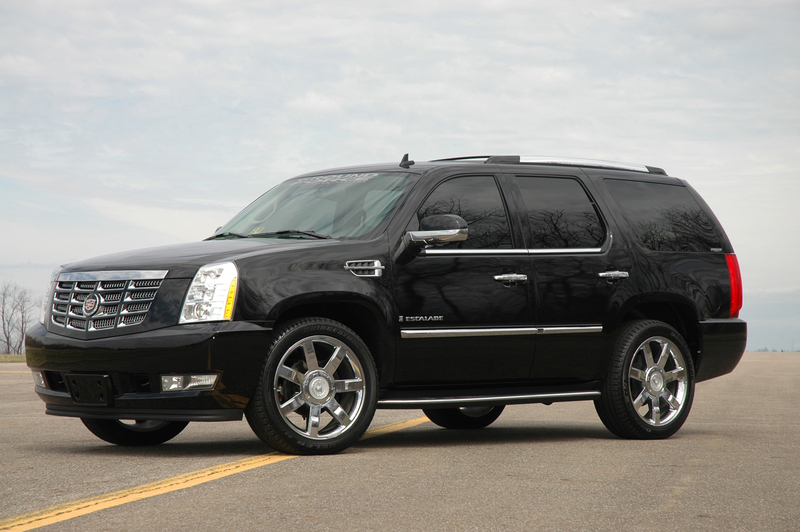 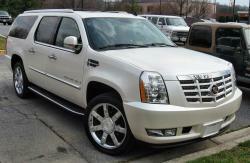 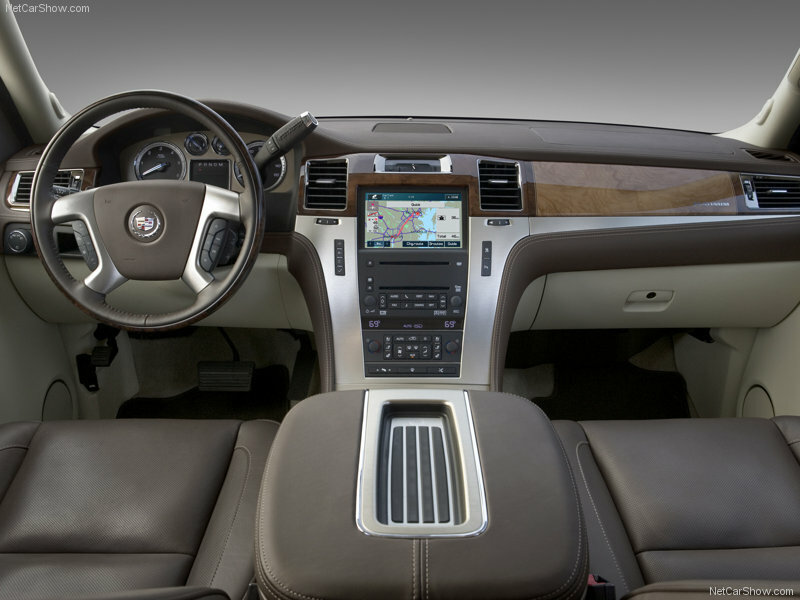 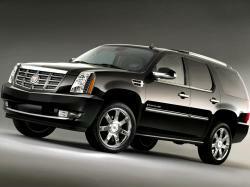 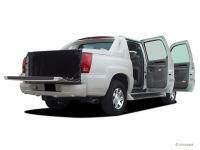 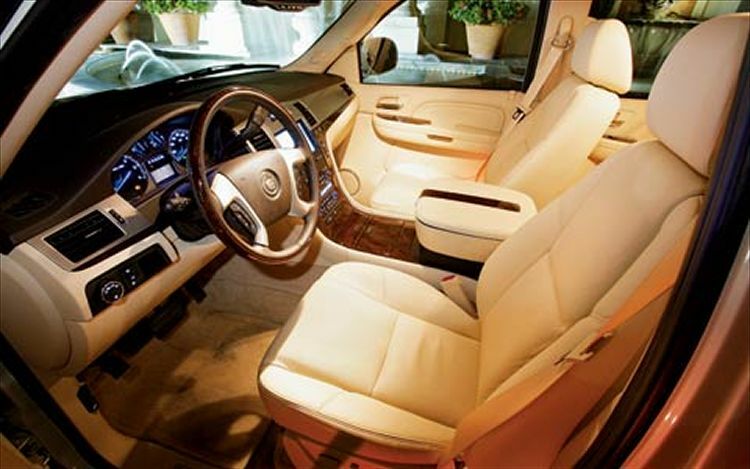 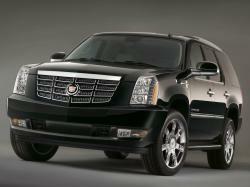 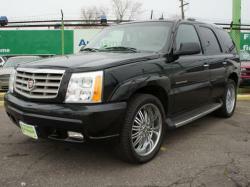 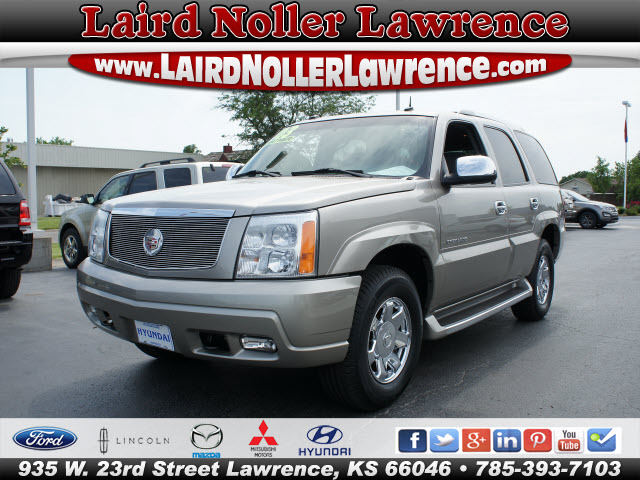 The modern generation Cadillac Escalade is loaded with advanced gadgets and security systems. 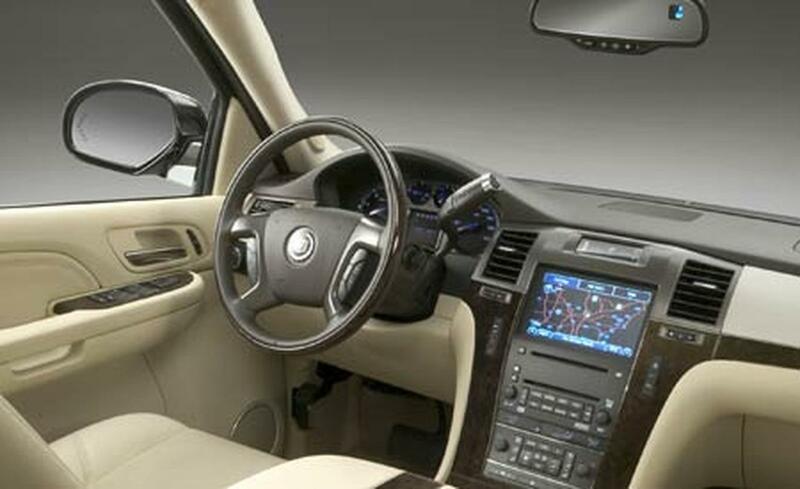 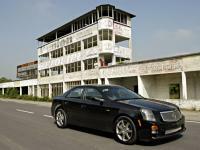 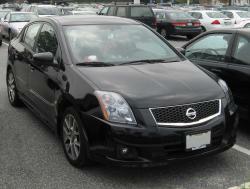 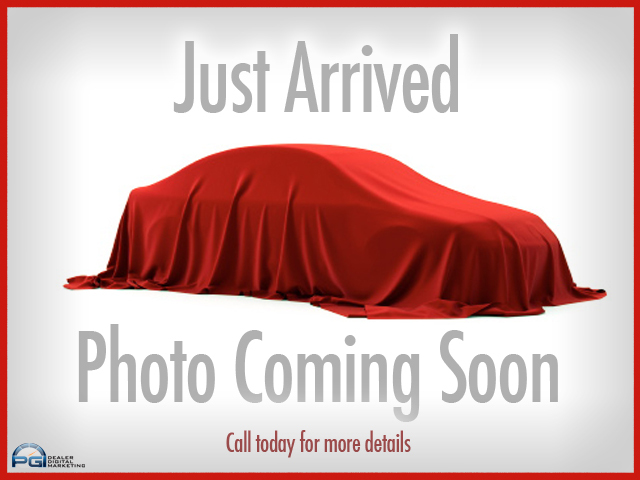 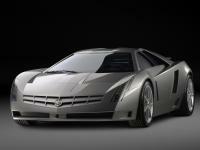 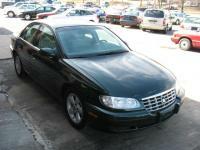 Its hybrid models are also in the market, giving multiple options to the car lovers.